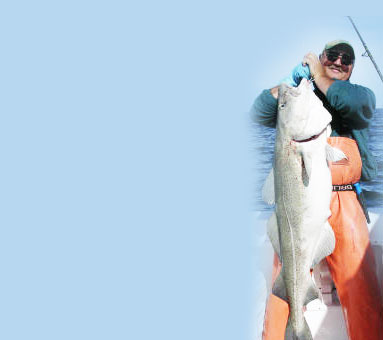 BECOME A FISHING UNITED MEMBER – NEW REGISTRATIONS ACTIVATED WITHIN 24 HOURS. 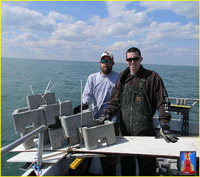 ARTIFICIAL REEF BUILDING "IF YOU SINK IT, THEY WILL COME"
boats. When the "bight" is on. 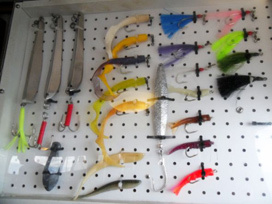 • What do you do when the fish aren't biting? 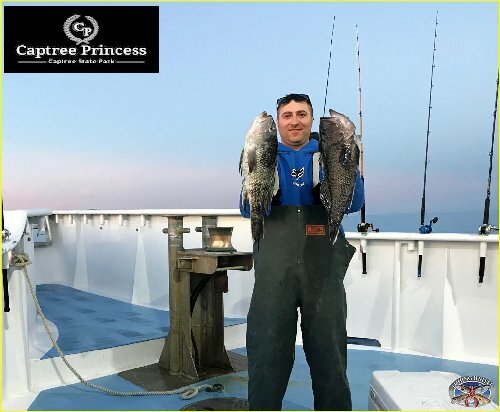 • APRIL 24, 2019 - Ocean City Reef Foundation: Another Barge ready to go - Don't forget Sunday May 5th at Seacrets for the Dinner! 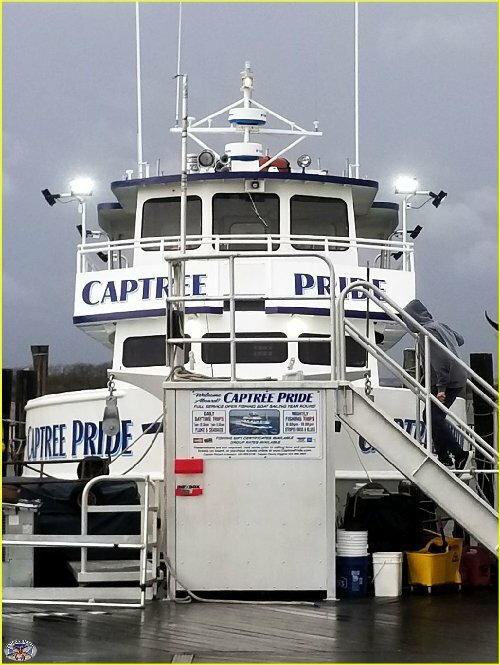 • APRIL 22, 2019 - CAPTAIN ROB AND HIS CAPTREE PRIDE FINALLY ARRIVE IN CAPTREE! 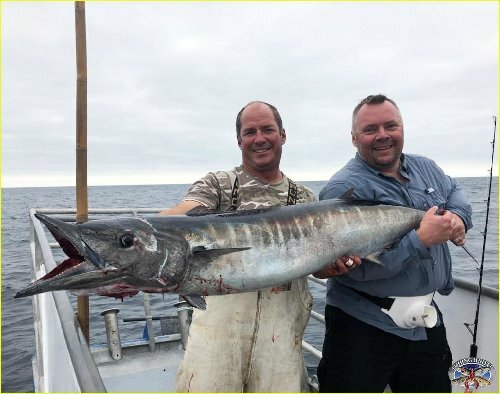 • APRIL 22, 2019 - CAPTAIN MONTY HAWKINS: Another Sample Letter (more simple) - Names & Addresses - even some email addresses How can You look at MRIP estimates? • Jack Attack At High Noon! • Dragon Casters On The Nomad Express! 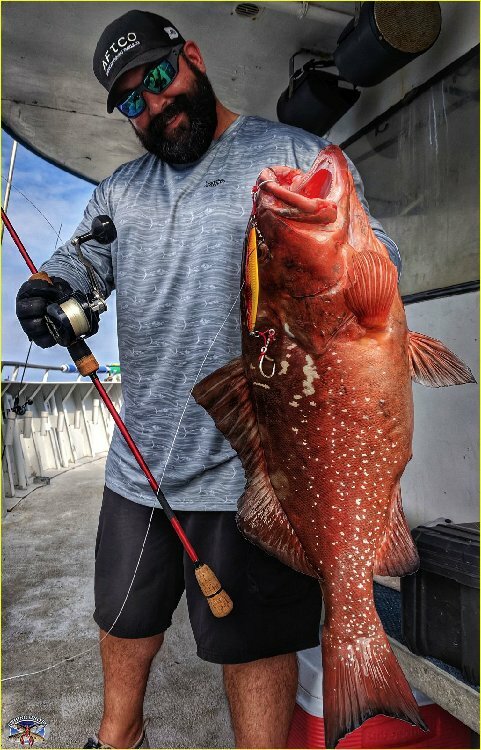 • APRIL 16, 2019 - CAPTAIN MONTY HAWKINS: Follow Up From DC Report - Write A Letter or Two! - Good Science Step Aside, Bad Statistics Own The Process..
• Komodo Baitcasters Modified For Casting That Extra Distance! 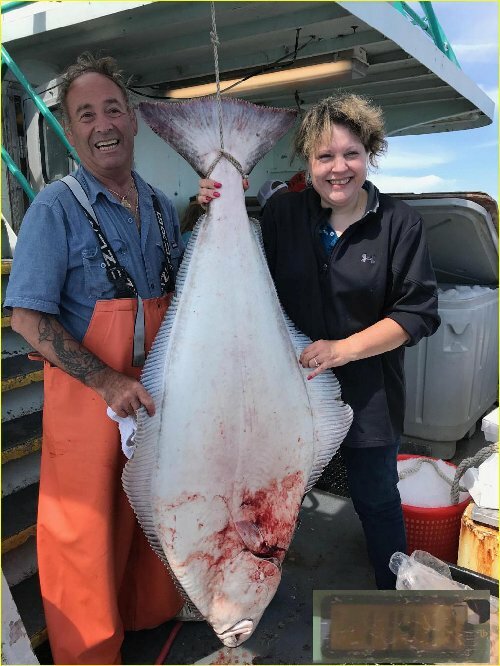 • VIKING STAR: JOHN VIOL CHARTER & DIANE WITH 115 lb HALIBUT! 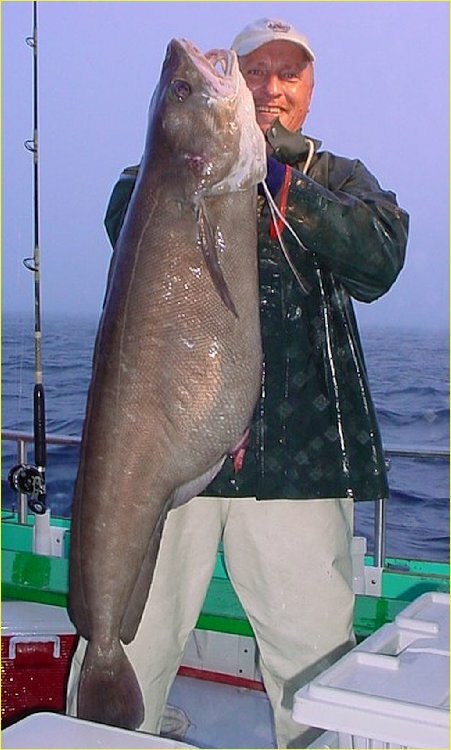 • ** HELEN H ** COD - HADDOCK - POLLOCK & HALIBUT! 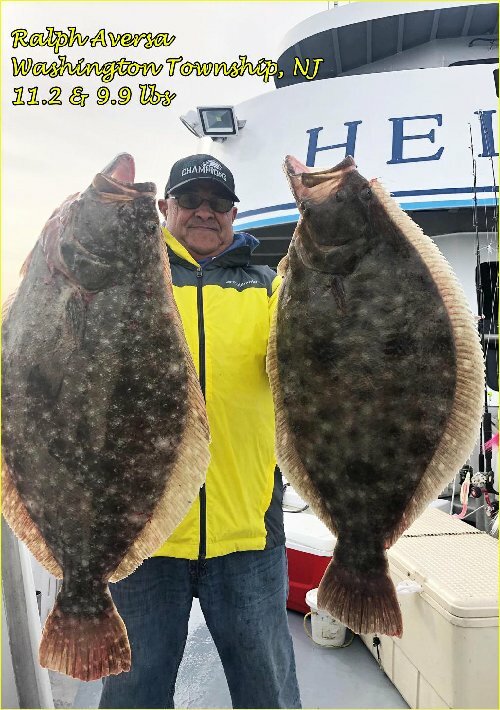 • ** HELEN H ** NANTUCKET FLUKE - 10 FISH OVER 10 lbs! 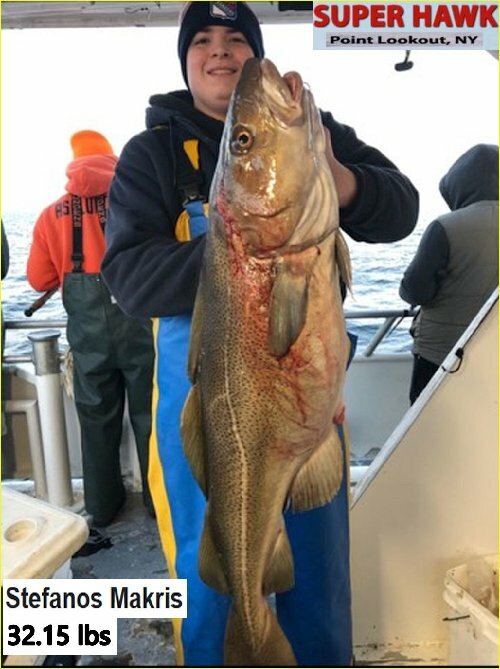 • ** HELEN H ** - NANTUCKET FLUKE - BIGGEST FISH SO FAR IN 2018! 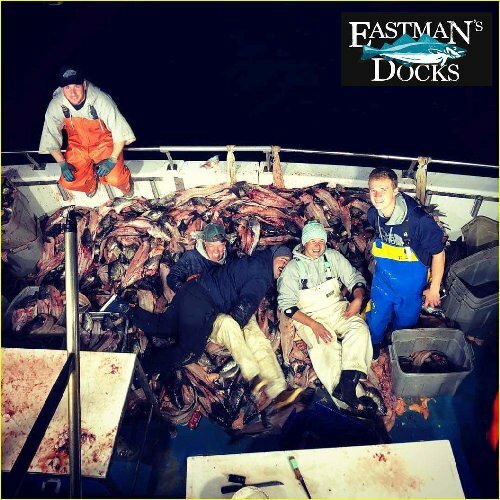 • ** VOYAGER ** 85 lb ATLANTIC HALIBUT & MORE COD TOO! 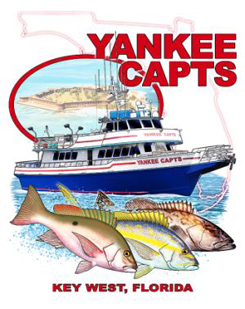 • ** YANKEE CAPTS ** INCREDIBLE FISHING ONCE AGAIN! 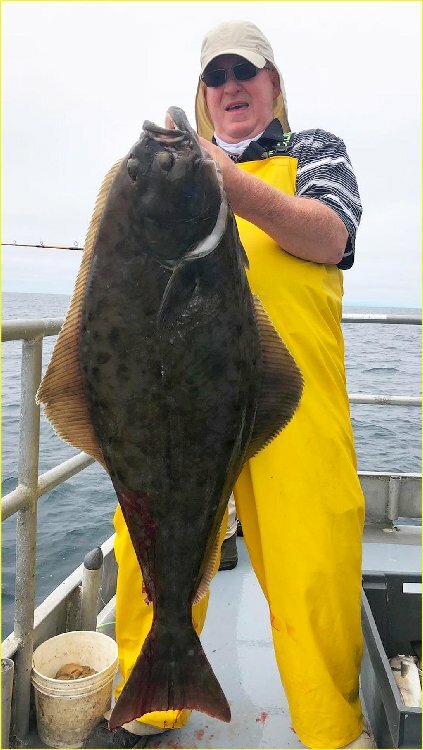 VIKING STAR: JOHN VIOL CHARTER & DIANE WITH 115 lb HALIBUT! 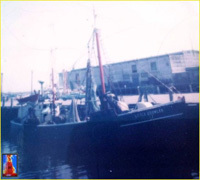 ** HELEN H ** COD - HADDOCK - POLLOCK & HALIBUT! 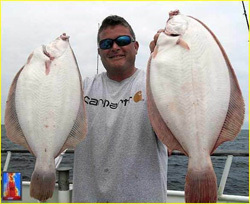 ** HELEN H ** NANTUCKET FLUKE - 10 FISH OVER 10 lbs!